If you’re a woman, you probably intuitively know that we have a lot to offer in the workplace, but statistics, some from S&P Global research, show that hiring women can literally pay off big-time for the companies that employ us. According to research, around the world “gender diverse companies are 15% more likely to earn more than their competitors,” which alone sounds like reason enough to start employing more women. But that’s not the only statistic that shows gender parity in the workplace can help improve the economy. If U.S. companies hired and promoted women at the same rate as countries like Norway, the economy could grow by 8 percent. Just by adding more women to the workforce, the global GDP could go up by 26 percent. In India alone, women could grow the economy by up to 60 percent. And in the last 20 years, the revenue of women-owned companies has increased by 103 percent. The data is being used as part of a “#ChangePays” social media campaign that seeks to raise awareness of these statistics and the importance of change. She points out that it’s not just a matter of social importance to have more women in the workplace, but a matter of economic importance too. “Our data and insights show that greater women participation in the workplace leads to stronger, healthier and more advanced economies. 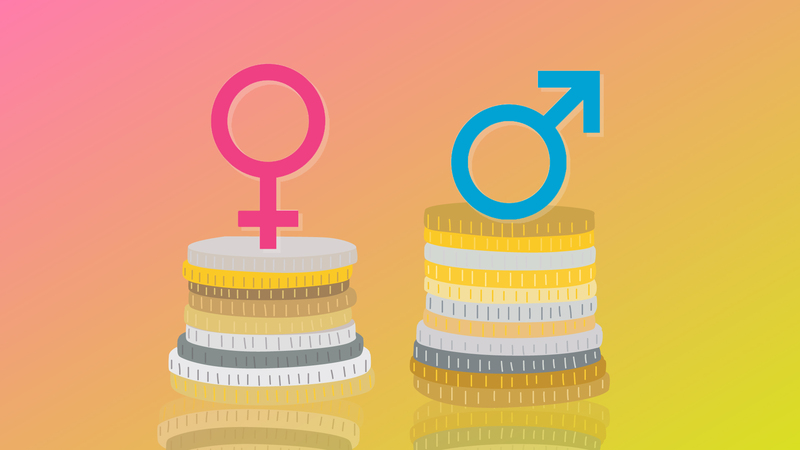 In fact, by closing the pay gap between men and women, $5.87 trillion could be added to the global market cap,” she says. Unfortunately, the United States hasn’t kept up with other Organisation for Economic Co-operation and Development-member countries when it comes to adding gender diversity to the workplace. Good advice all around, though we’d also say that sharing the data about how increased gender diversity can boost a company’s bottom line isn’t a bad idea, either. After all, sometimes, it feels like society is a lot more likely to listen to the money than to a woman.